CAPCOM | RESIDENT EVIL 7 biohazard Wins Best VR Audio at 2018 G.A.N.G. Awards! RESIDENT EVIL 7 biohazard Wins Best VR Audio at 2018 G.A.N.G. Awards! 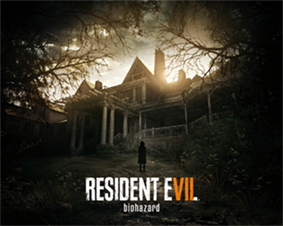 Capcom Co., Ltd. (Capcom) today announced that RESIDENT EVIL 7 biohazard (RESIDENT EVIL 7) for PlayStation®4, Xbox One and Windows PC, won the award for Best VR Audio at the 2018 Game Audio Network Guild Awards (G.A.N.G. Awards). G.A.N.G. Awards are selected by the game audio industry and members of the Game Audio Network Guild, and recognize achievements in game music and sound effects. RESIDENT EVIL 7 was judged against other VR games before winning the award for Best VR Audio, garnering praise for blending creativity with technological prowess via its use of extended technique with string instruments, sound effects recorded at the company's Foley stage and by utilizing the Yamaha Corporation's ViReal™ stereophonic sound technology. 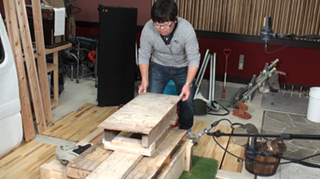 Sound design on RESIDENT EVIL 7 made use of Capcom's fully equipped Foley stage to produce sound effects that enhanced the characteristics of enemy characters as well as fear-inducing environmental sounds, and even in composing the game's musical score. 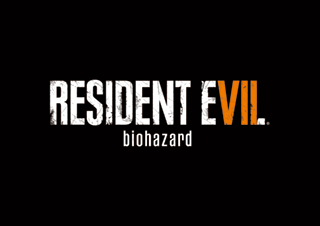 Capcom maintains its development environment at the cutting edge of technology in order to fulfill the company's commitment to creating the world's most entertaining games, a stance that lead to developing the REMM (Resident Evil Music Module), a proprietary audio tool that runs on Native Instruments' Kontakt engine and allows for easier layering of tones and effect control. 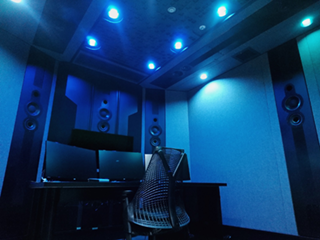 Further, Capcom is continuing to bolster the quality of its sound production, and in April of 2018 opened a second sound studio at its R&D headquarters in Osaka capable of recording and refining 3D audio. Capcom remains firmly committed to satisfying the expectations of all users by leveraging its industry-leading game development capabilities in order to create highly entertaining gameplay experiences. *"PlayStation" is a registered trademark and "PS4" is a trademark of Sony Interactive Entertainment Inc.
*Microsoft, Xbox One and Windows are either registered trademarks or trademarks of Microsoft Corporation in the United States and/or other countries.